Cover title: Ready . . . Set . . . R.E.L.A.X. Introduces the Ready, Set, R.E.L.A.X. 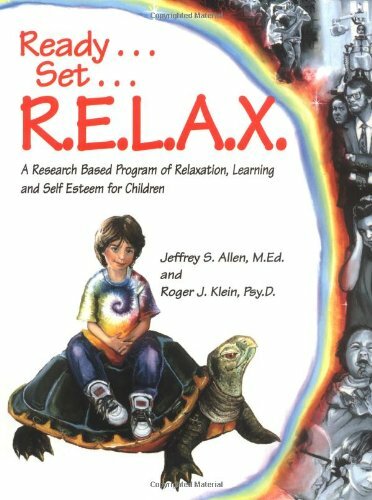 program, which helps preschool to intermediate students cope with stress and anxiety and builds their imaginations and self-esteem; provides sixty-six program scripts; and includes a letter-to-parents template and other tools.